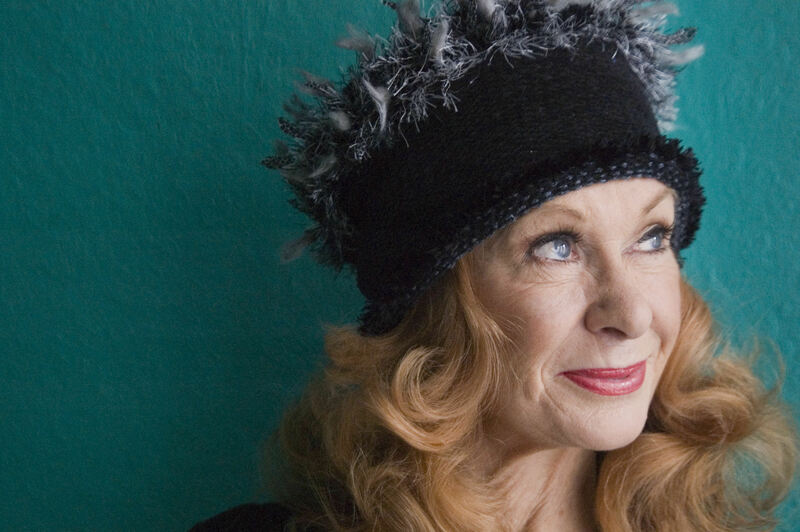 Carol Cleveland poses for a portrait! 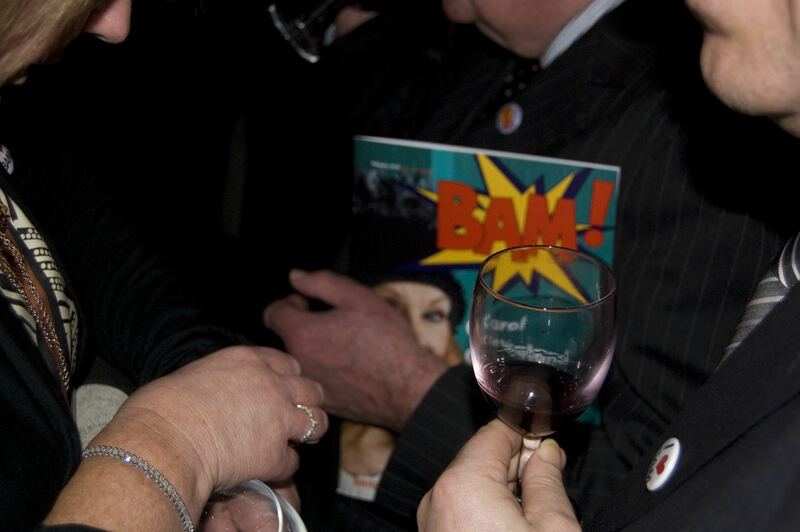 I am working on a new Brighton arts and media magazine called BAM! Magazine. Myself (photographer) and talented friend-Jessica barrah (editor). We produced our pilot copy last week Issue 0. 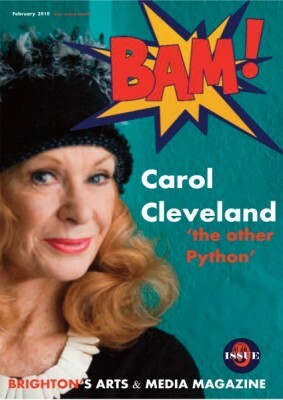 We featured Brighton icon and former Monty Python lady Carol Cleveland (see photo) as well as sculpture vulture of The Great Wall of Vaginas fame Jamie Mcartney (see phot0) as well as heaps of the other things. The lauch party was held last Thursday at one of Brighton’s mini theatres -The Marlborough Little Theatre- just opposite the Pavilion.